This is the incredible moment when we surprised the Expressions School of Dance in Methil, Fife with the news that their first ever National Lottery funding application had been successful. Officer, Jessie Duncan, shared the real reason for her visit. 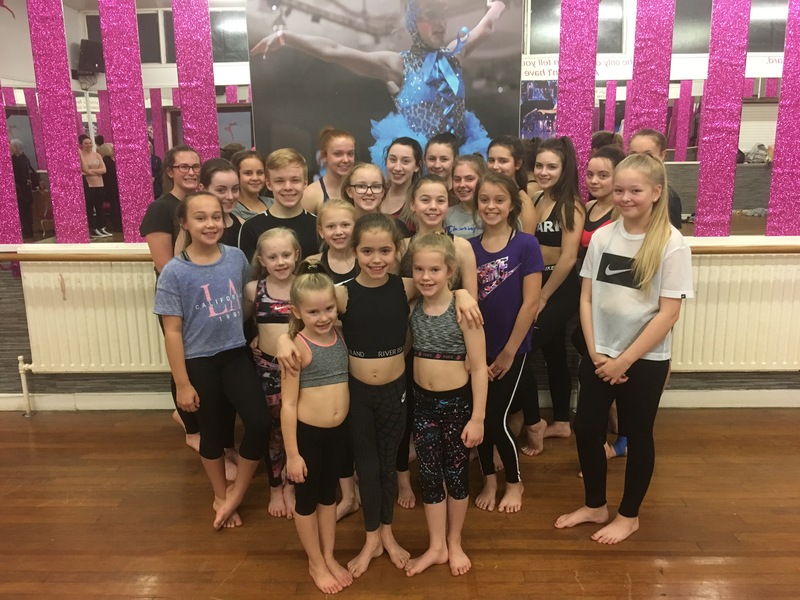 The award of £8,400 will help the group to meet the growing demand for its classes which build confidence and self-esteem of people of all ages. The group is based in The Studio, the former Innerleven Church, turned community hub in Methill. 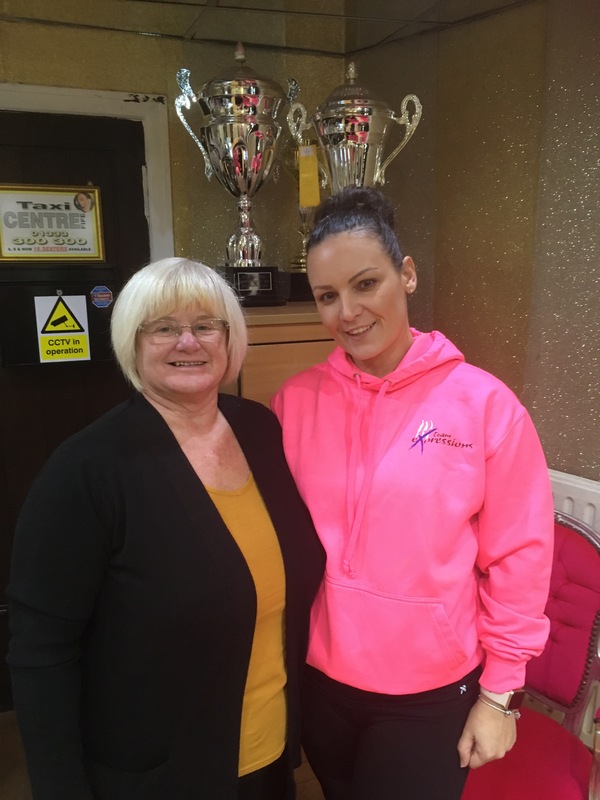 At least 50 people come through its doors each day to enjoy a range of dance and movement classes for all people of all ages and abilities, as well as exercise classes for older people, pilates classes, a creche and a disco for people with additional support needs. Expressions School of Dance received its funding from National Lottery Awards for All Scotland, a joint awards programme from the Big Lottery Fund, Creative Scotland and sportscotland. To find out more about what this fund could do for your community visit our National Lottery Awards for All website.